Between all of the fun of Valentine’s Day and Easter, St. Patrick’s Day is often overlooked. You don’t have to be Irish to enjoy the holiday and it can be lots of fun for children. St. Patrick’s Day is the perfect opportunity to learn about the color green, Irish customs, and holiday folklore. 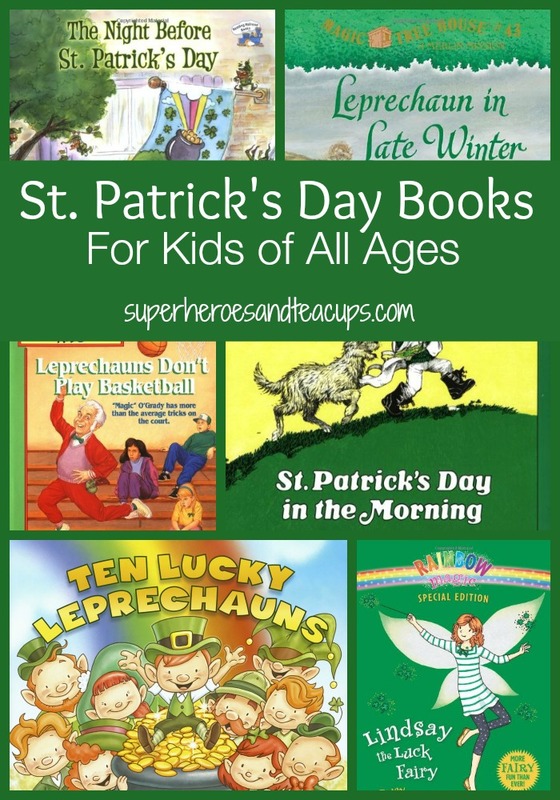 There are some wonderful St. Patrick’s Day books for kids, both picture books for younger readers and chapter books for older readers. 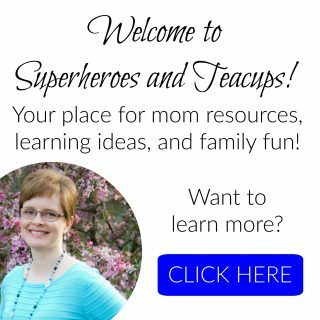 I hope you find something you and your child will enjoy! In The Night Before St. Patrick’s Day, Natasha Wing puts an Irish twist on a Christmas classic. Readers can follow along as Jamie tries to prove he’s old enough to participate in the holiday parade in St. Patrick’s Day in the Morning by Eve Bunting. Younger readers can practice counting to ten with Ten Lucky Leprechauns by Kathryn Heling. The Old Lady is back! The popular series by Lucille Colandro continues with There Was An Old Lady Who Swallowed a Clover. Celebrate the holiday with a leprechaun family in The Luckiest St. Patrick’s Day Ever by Teddy Slater. 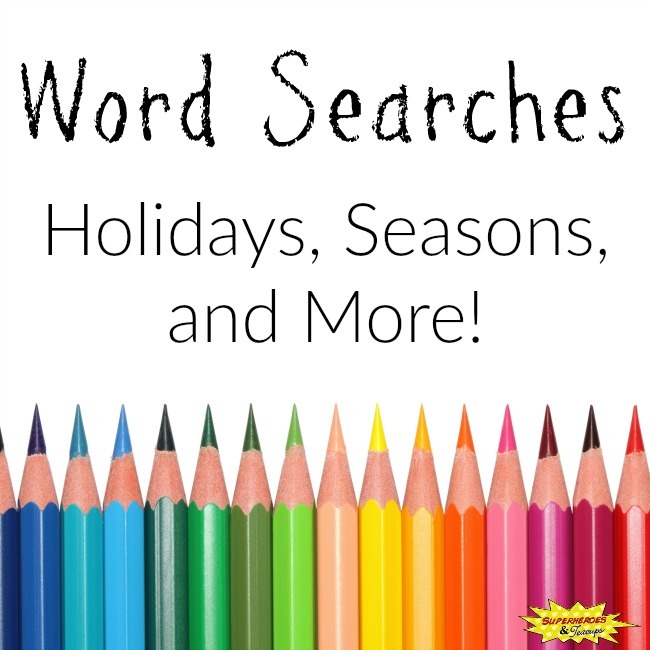 Readers can learn all about the history and traditions of the holiday in St. Patrick’s Day by the ever popular Gail Gibbons. Younger readers can celebrate the holiday along with everyone’s favorite monkey in Happy St. Patrick’s Day, Curious George by H. A. Rey. Colleen helps a leprechaun save the St. Patrick’s Day parade in The Leprechaun Who Lost His Rainbow by Sean Callahan. 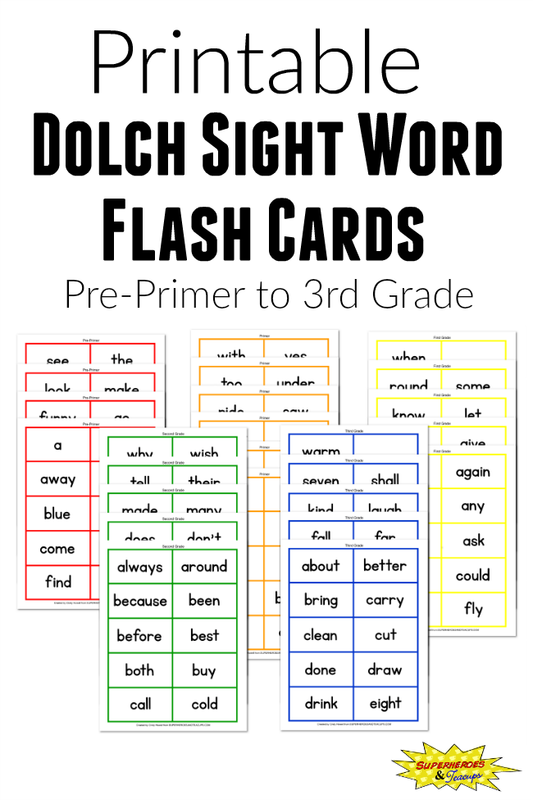 Children who are ready to read on their own will enjoy Good Luck! : A St. Patrick’s Day Story by Joan Holub. Author Mary Pope Osborne is back with an Irish adventure for Jack and Annie in Magic Treehouse #43: Leprechaun in Late Winter. Is the new gym teacher a leprechaun? Find out in Leprechauns Don’t Play Basketball (The Adventures of the Bailey School Kids, #4) by Debbie Dadey and Marcia Thornton Jones. Fans of the Rainbow Magic series by Daisy Meadows will enjoy reading Rainbow Magic Special Edition: Lindsay the Luck Fairy. Readers can enjoy a magical March adventure in Discovery In the Woods: A St. Patrick’s Day Surprise by Sandy Barton. 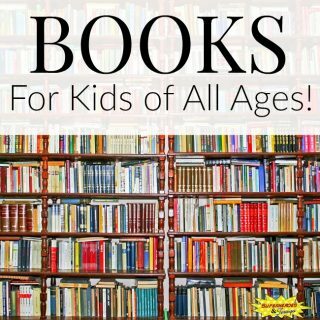 This is a great list of books for kids! I like that they would work for a variety of ages! Great selection! I had no idea there were so many St. Patrick’s Day books. Pinned and shared.